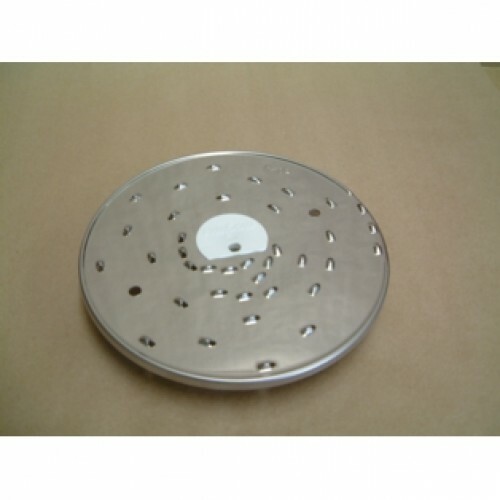 2mm grater disc. Is ideal for fine grating. for cheese, carrots, beetroot, chocolate and all other vegetable preparation.